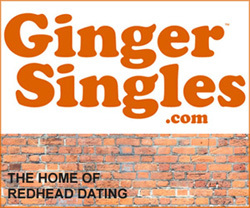 Do you think you have found the one? Are you engaged or about to move in with your new partner? Interested in what makes the perfect relationship or marriage? 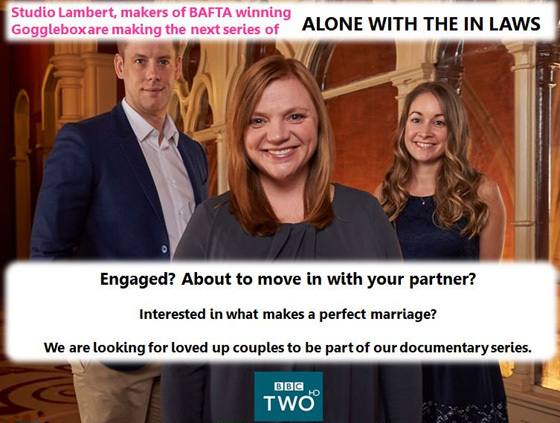 Studio Lambert are making a new series for the UK BBC, ‘Alone with the In-Laws,’ and are looking for couples to cast. Whether you’ve been childhood sweethearts or had a whirlwind romance, if you’re about to make a big commitment together they would like to hear from you. Get in touch by sending contact details for you both (with your partner’s permission). Where in the UK you live. Whether you are engaged, and if so, when you are planning to get married. Tell them a little bit about yourselves, how you met, jobs, hobbies etc. Along with why you would like to take part in the programme. This entry was posted in Casting Call, Engagements, Marriage Guidance, Relationship Advice, TV Dating and tagged Alone With The Inlaws, Be on TV, Casting Call, Studio Lambert, TV Dating on June 30, 2017 by admin. 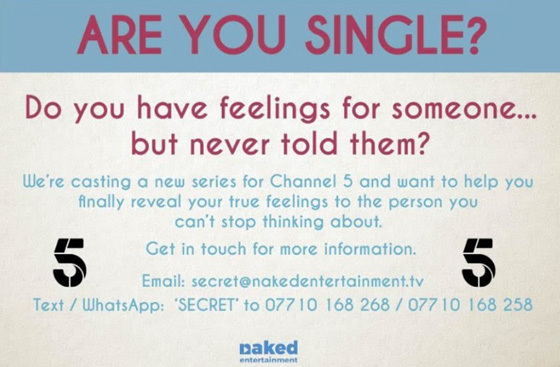 Naked Entertainment are casting for a new UK Channel 5 dating series. 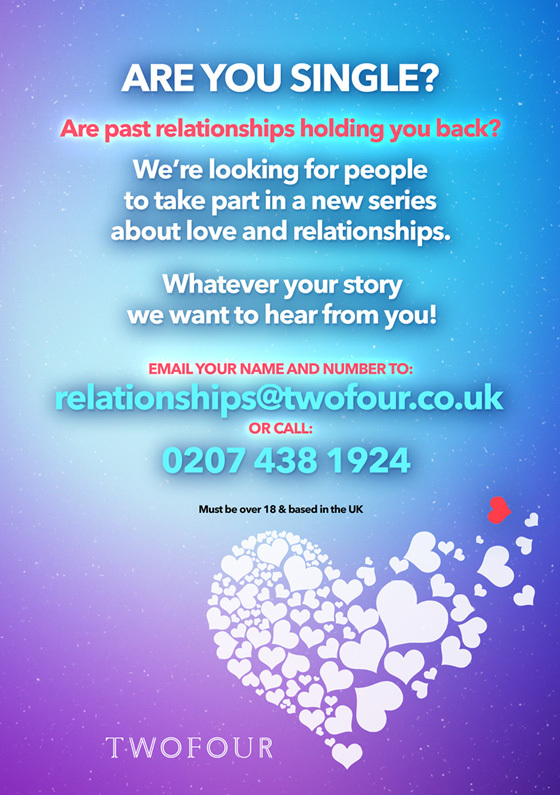 If you have feelings for someone in your life but never told them then get in touch to be part of a brand new prime-time series. It could be a friend, a neighbour, a personal trainer, your hairdresser, an old teacher or even a work colleague. They will help you finally reveal your true feelings to that special someone.. 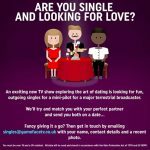 This entry was posted in Casting Call, Dating in London, TV Dating and tagged Be on TV, Casting Call, Naked Entertainment, TV Dating on June 30, 2017 by admin. 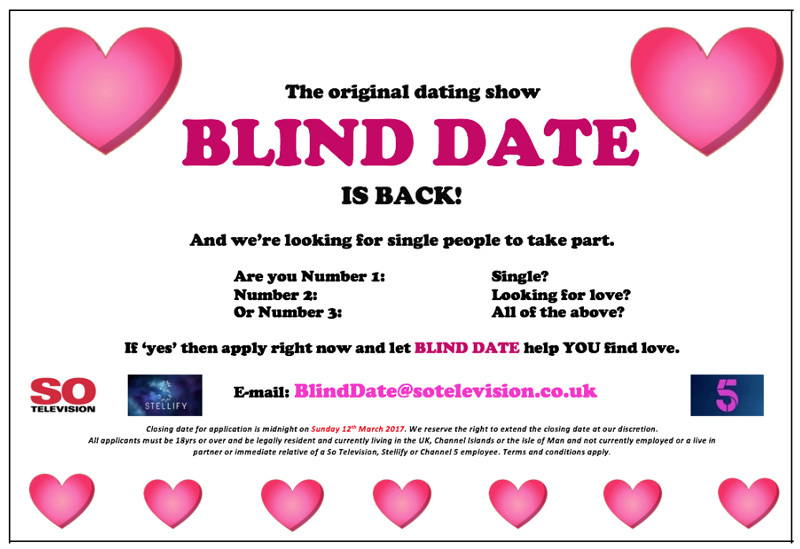 Love is in the air, the original UK TV dating show Blind Date is back and looking for contestants! Produced by So Television a UK independent production company. 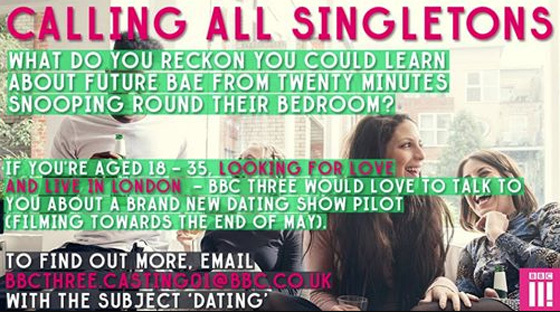 They’re looking for fabulous singles who would love to meet the one! 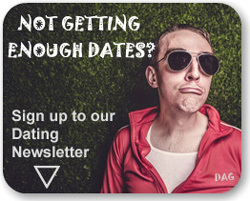 Single and looking for love? 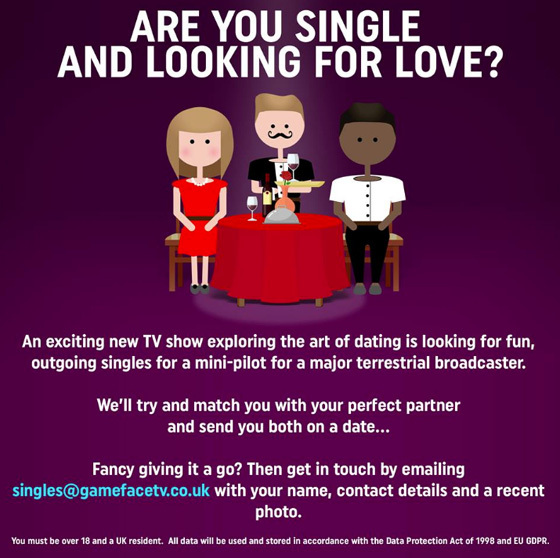 Email the team at: BlindDate @ SoTelevision.co.uk and tell them why you should be on the show. Applicants must be over 18 years and legally resident in the UK. Closing Sunday 12th March 2017 but may be extended.. 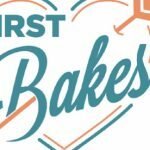 This entry was posted in Casting Call, Celebrity Dating, TV Dating and tagged Blind Date, Casting Call, Dating Show, So Television on February 24, 2017 by admin. They are looking for people to talk about past relationships. Would you like to resolve things with your ex? Looking for a second chance with them or to find closure once and for all? If this sounds like you then get in touch with them. 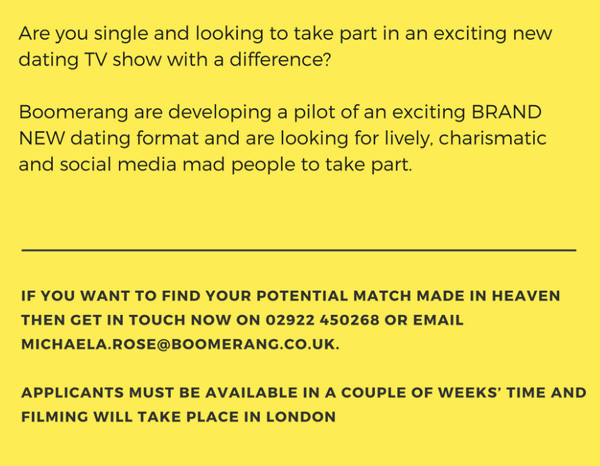 This entry was posted in Casting Call, Romance and tagged #CastingCall, Bad Romance, BeOnTV, Casting, Relationship Resolution, Relationship Second Chance, Twofour Group, UK TV on November 28, 2016 by admin.